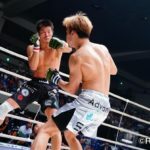 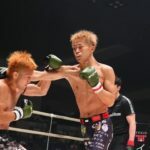 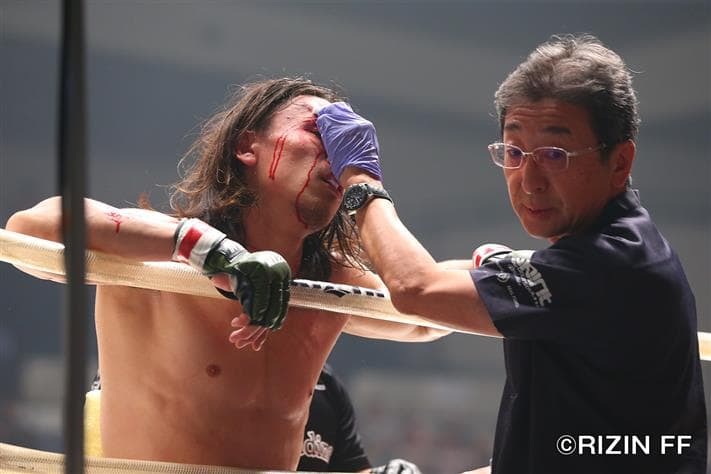 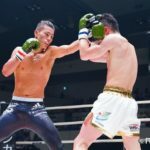 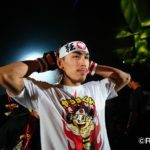 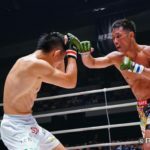 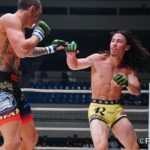 Don’t miss any of the highlights from RIZIN 12 over the weekend, which saw Luiz Gustavo upset Yusuke Yachi in the main event. 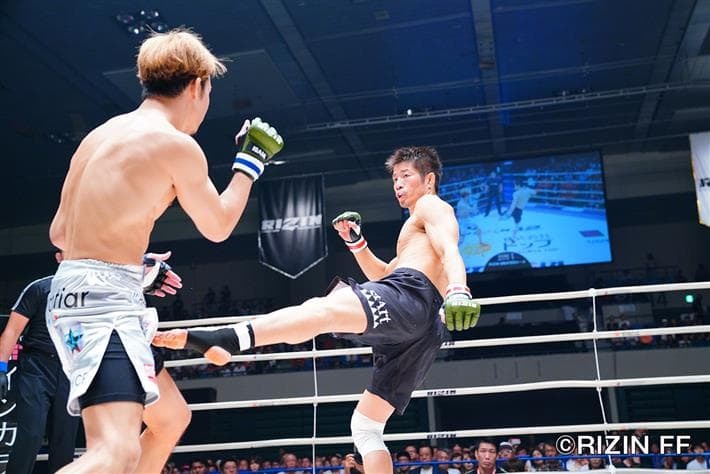 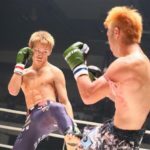 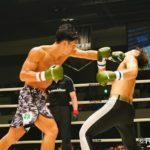 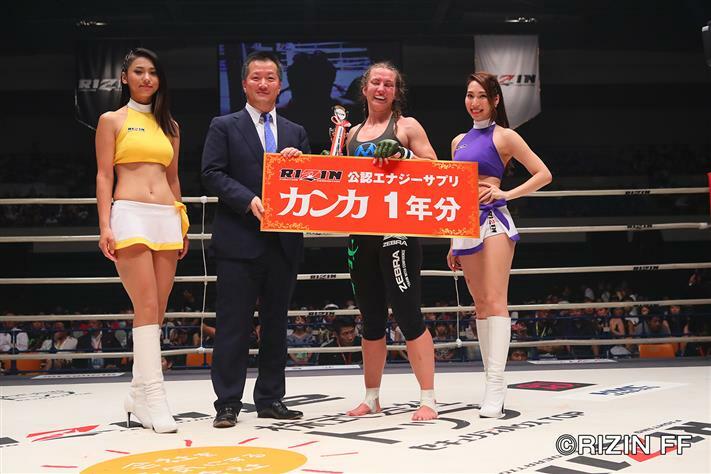 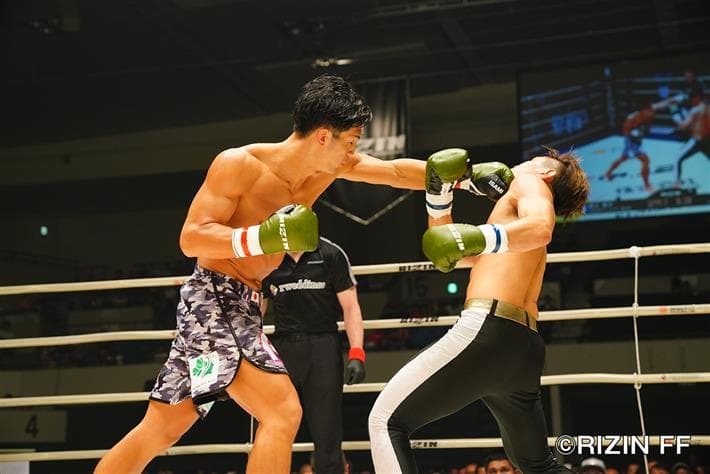 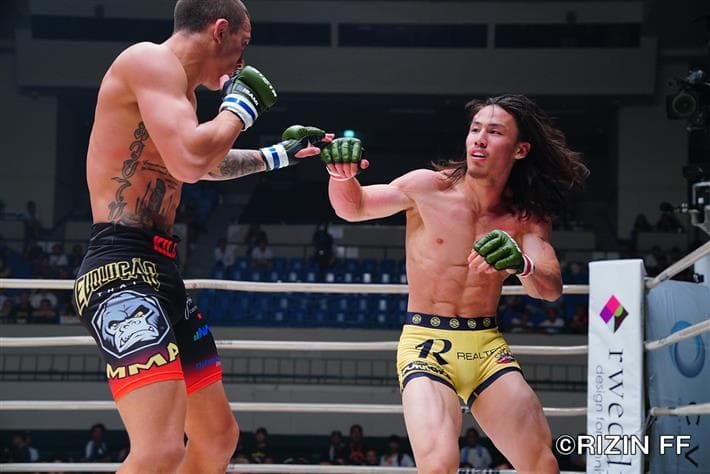 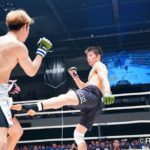 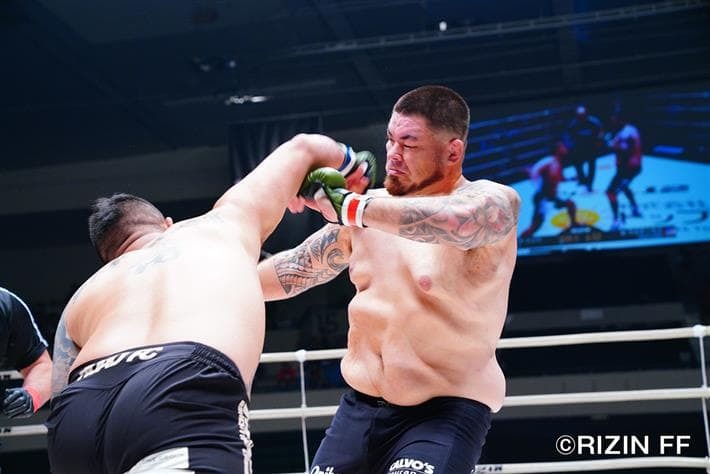 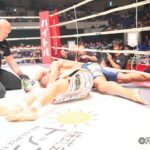 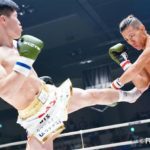 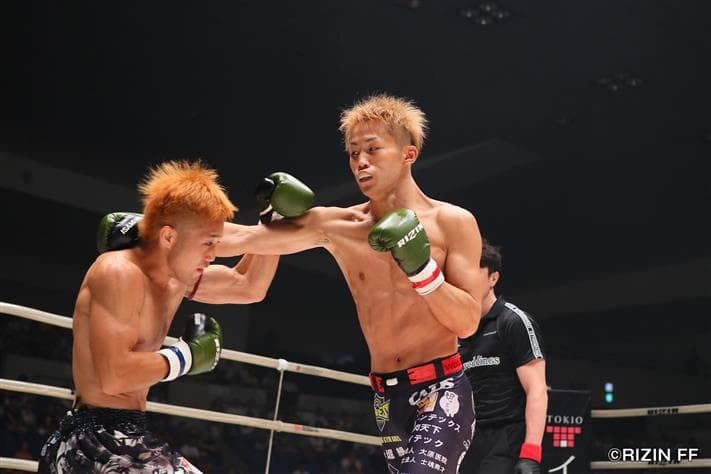 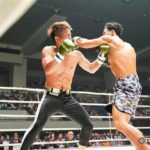 RIZIN Fighting Federation was back in action over the weekend, with RIZIN 12 going down in Nagoya, Japan. 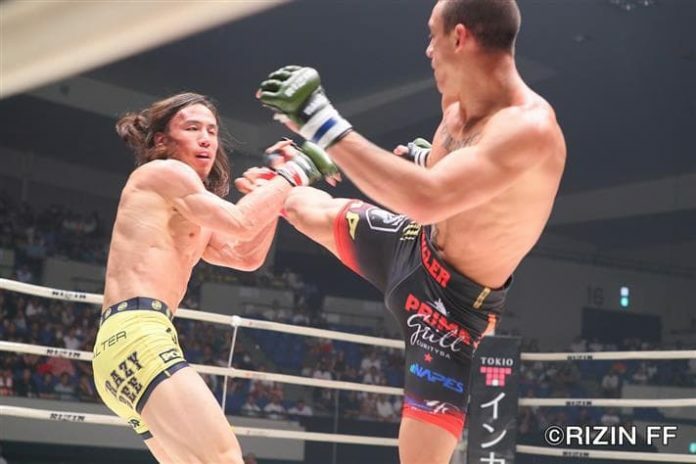 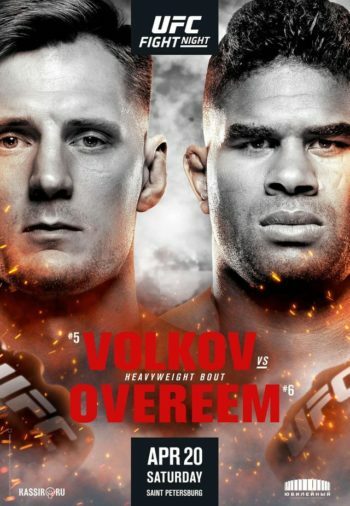 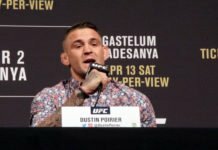 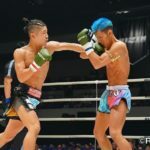 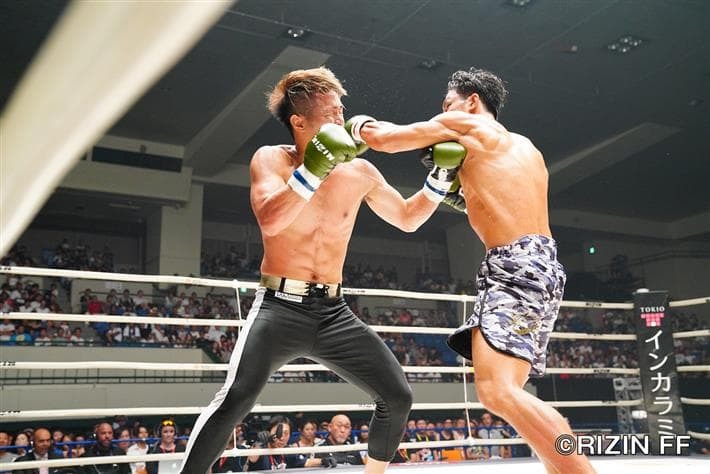 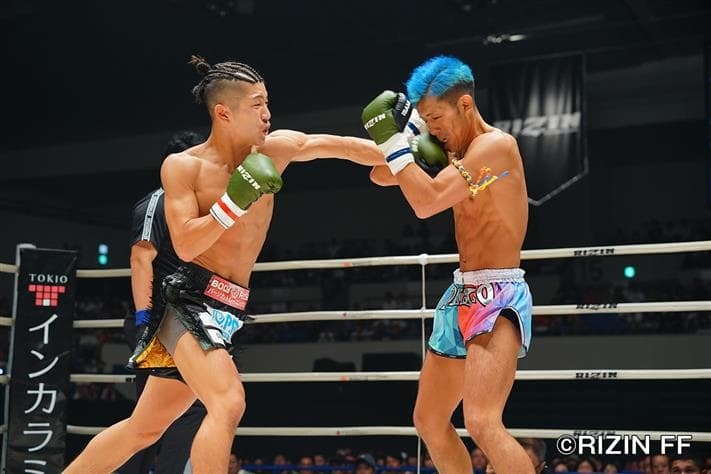 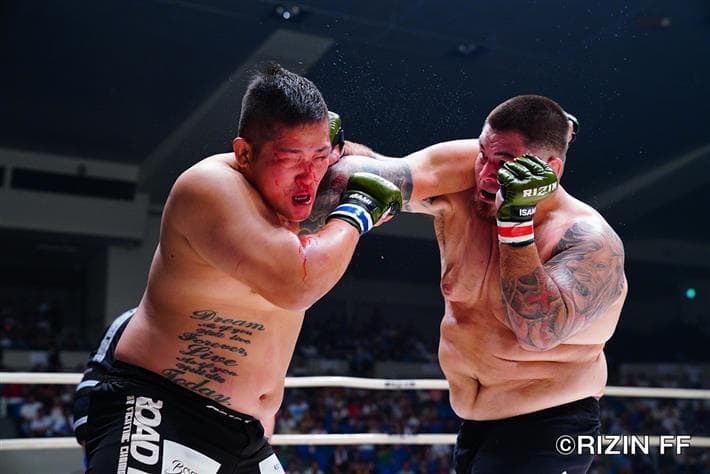 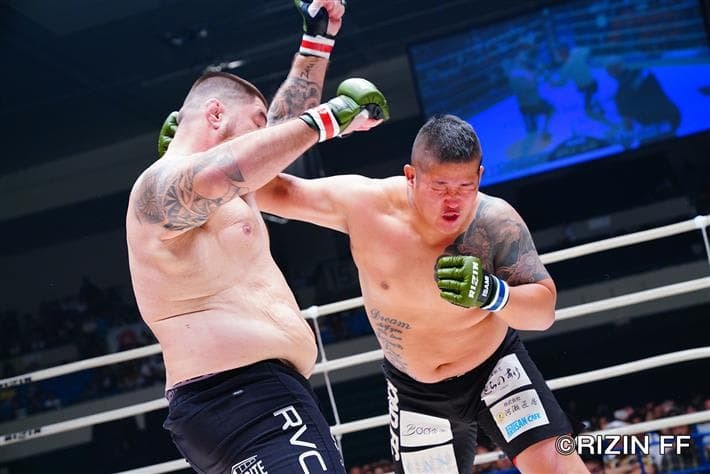 The main event saw late notice replacement Luiz Gustavo, a protege of ‘The Axe Murderer’ Wanderlei Silva, upsetting one of RIZIN’s rising stars in Yusuke Yachi. 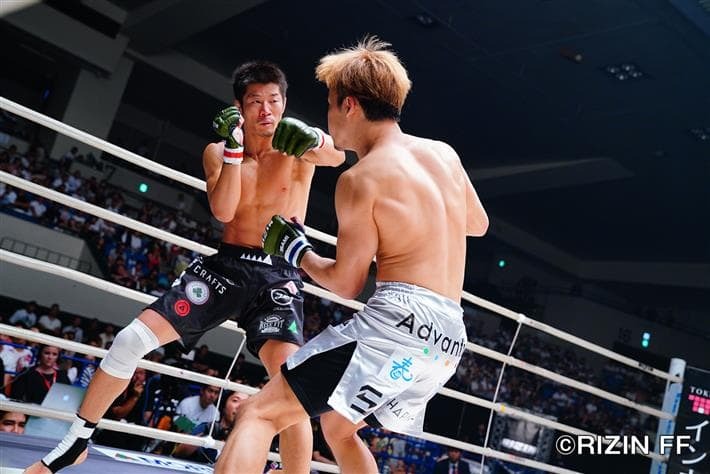 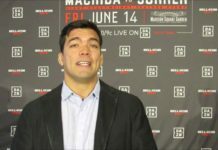 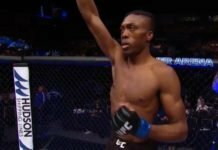 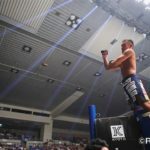 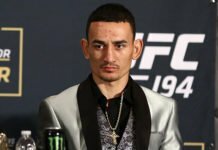 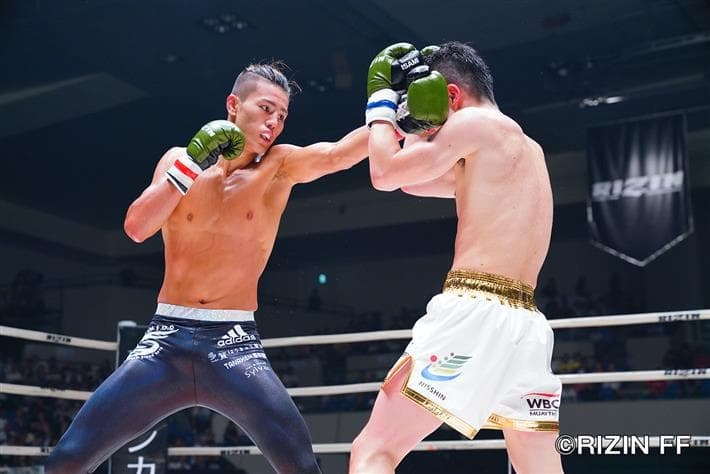 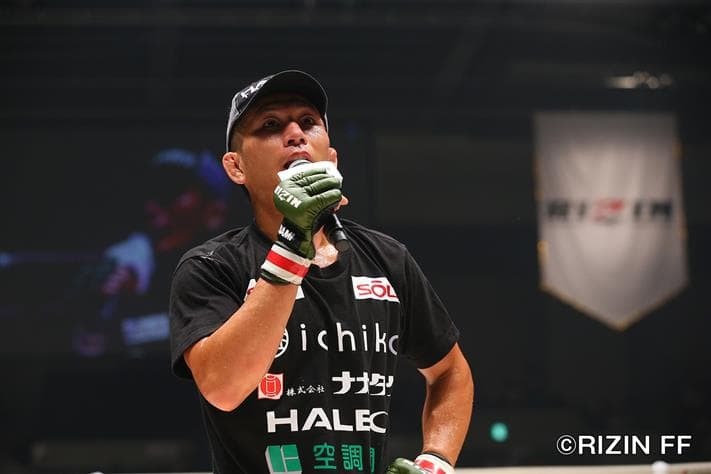 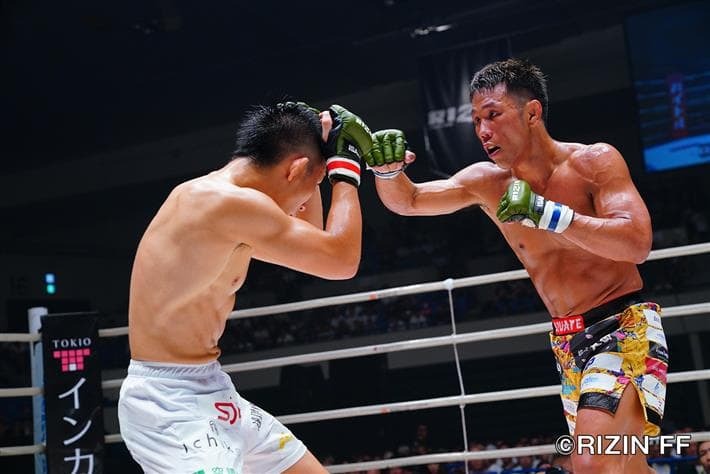 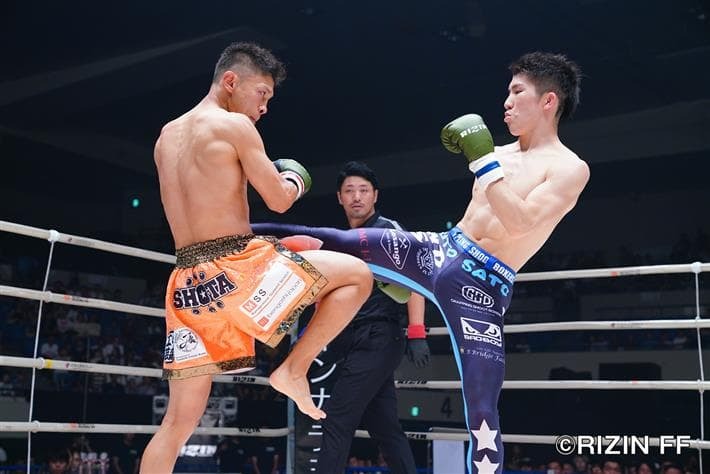 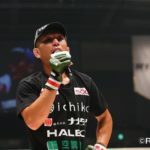 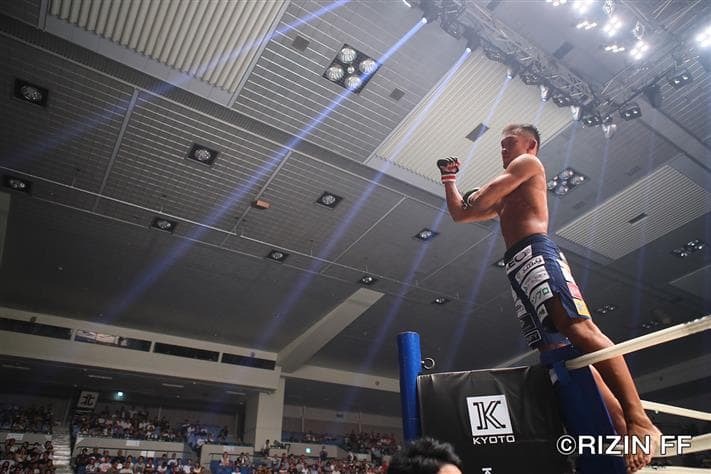 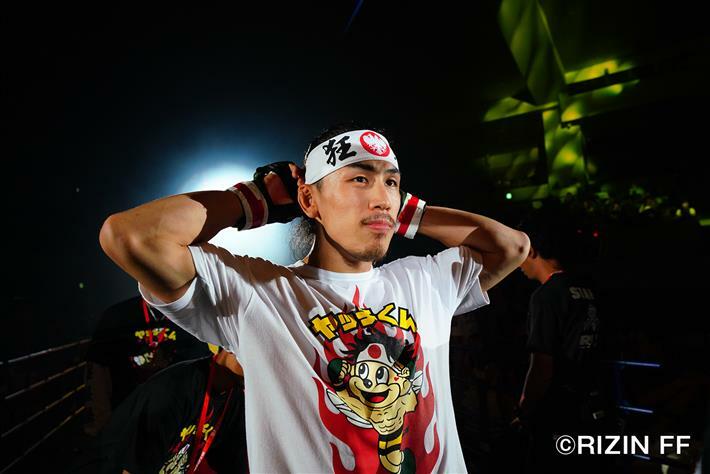 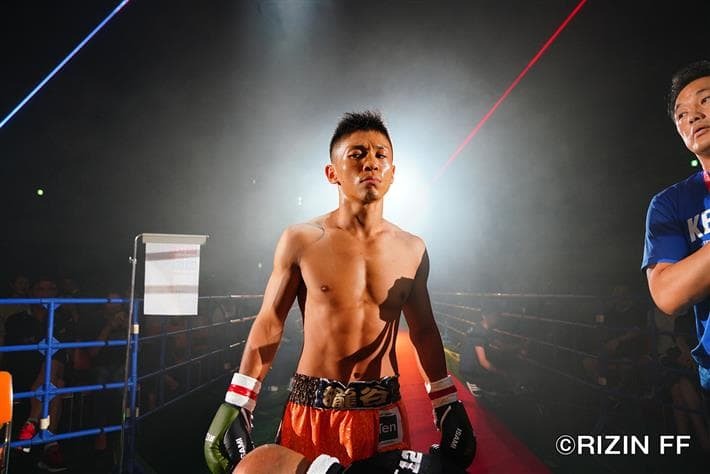 Yachi had dispatched names like Diego Nunes and Takanori Gomi of late, but wound up running into a wall against Gustavo, who knocked the Japanese fighter out in the second round. 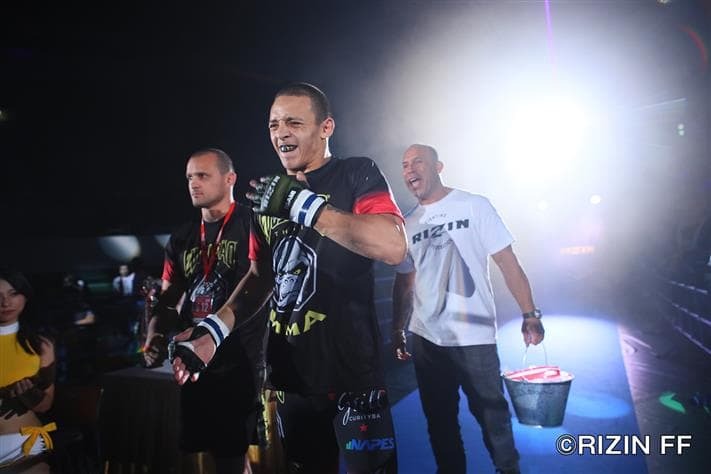 In doing so, Gustavo maintained his perfect record, improving to 9-0. 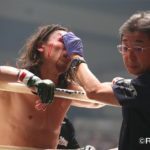 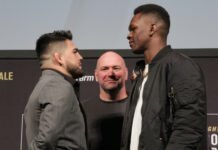 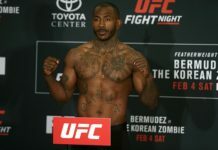 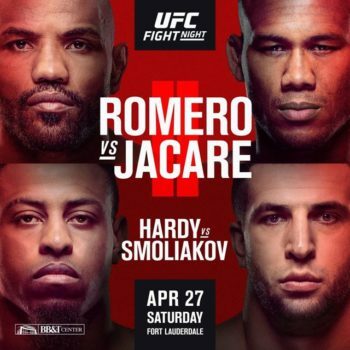 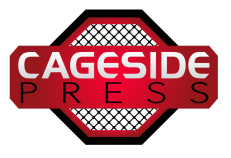 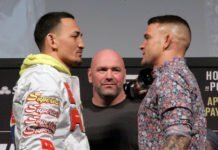 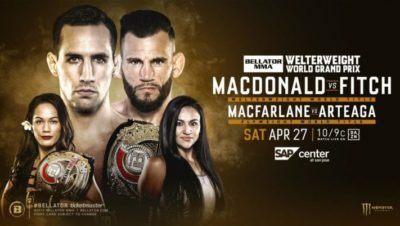 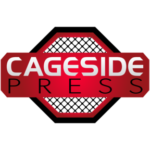 It was also a rough night for a couple of former UFC fighters, as Angela Magana found herself submitted by Kanako Murata. 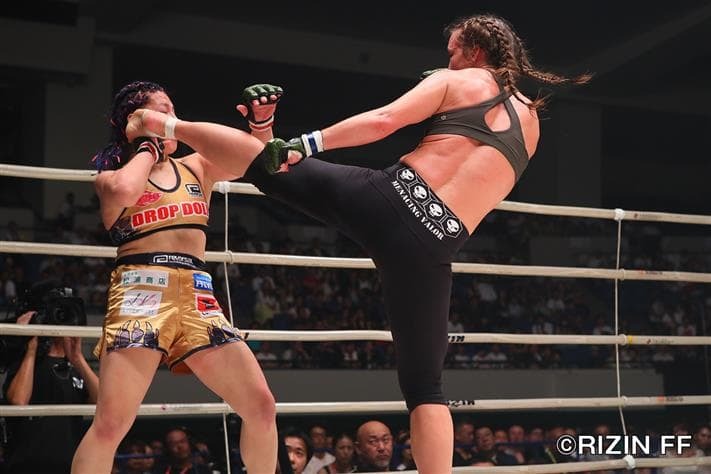 And Hatsu Hioki was dispatched by countryman Mikuru Asakura, who set up the finish with an impressive head kick. 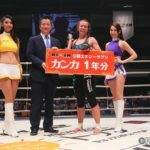 Invicta FC matchmaker Kaitlin Young, meanwhile, was successful in her first fight out of retirement, getting the better of King Reina for three full rounds. 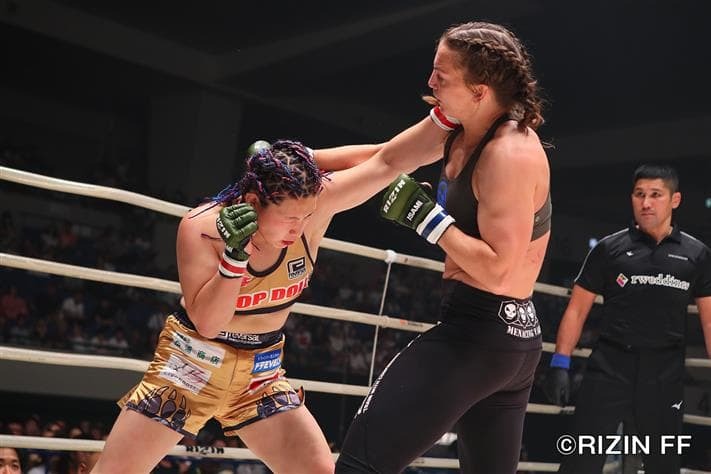 While Reina was able to get the fight on the ground on occasion, she simply could not find a submission, and was outclassed on the feet. 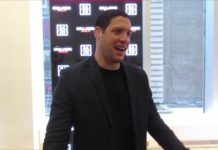 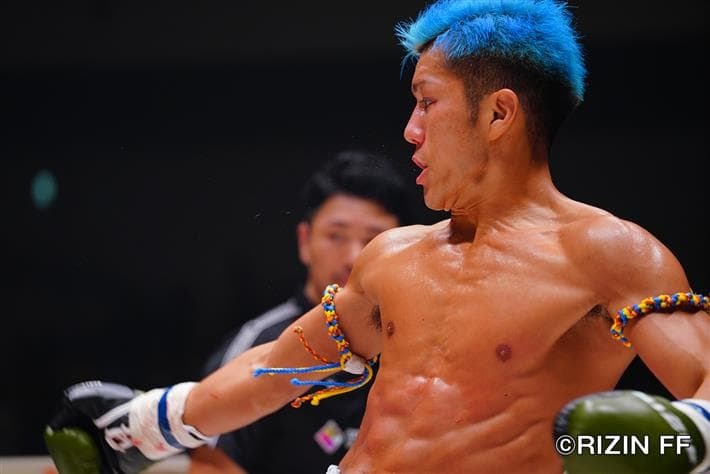 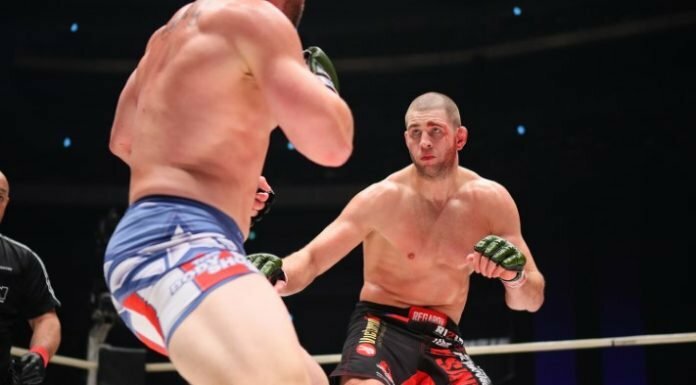 Check out highlights of all the action below, courtesy of RIZIN FF!